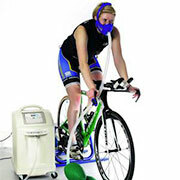 BLM Altitude | Hoogte training voor professionals - What is Altitude Training? You are here: Home » The Science » What is Altitude Training? 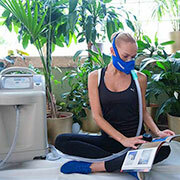 Utilizing Hypoxico’s patented low-oxygen technology, anyone can sleep at altitude from the comfort of your own home. Who Can Benefit from Altitude Training?